“Shoot for the moon. 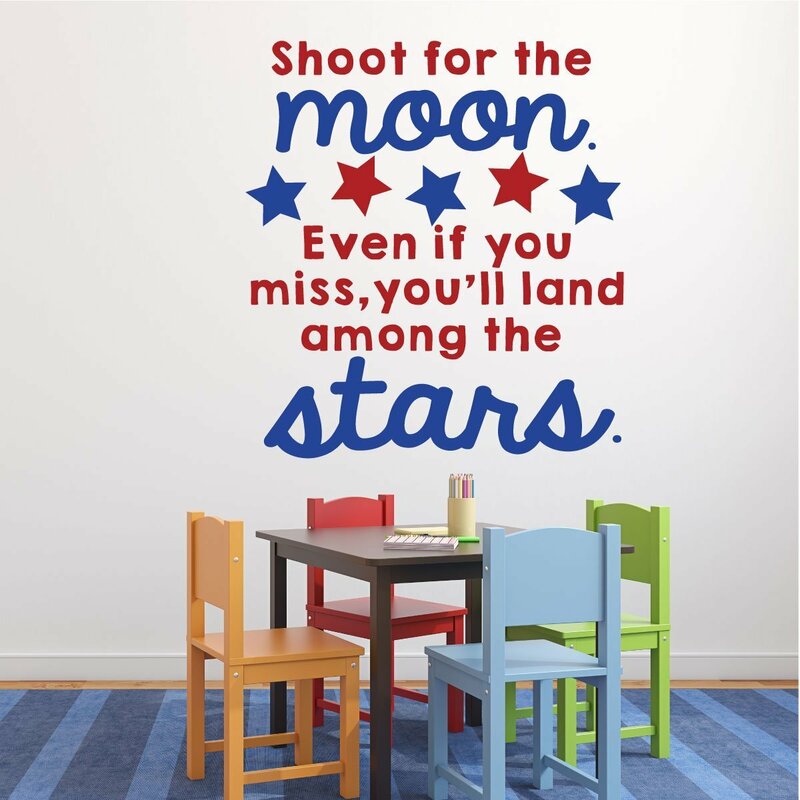 Even if you miss, you’ll land among the stars.” This sweet quote speaks to children and adults! 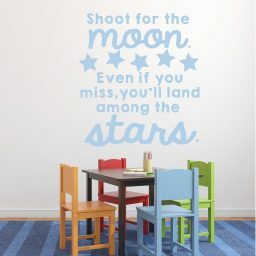 When they read this vinyl wall decoration, they will remember that they can set their sights high to achieve greatness. It also hints that mistakes (“misses”) can still take us in exciting directions we never even dreamed. 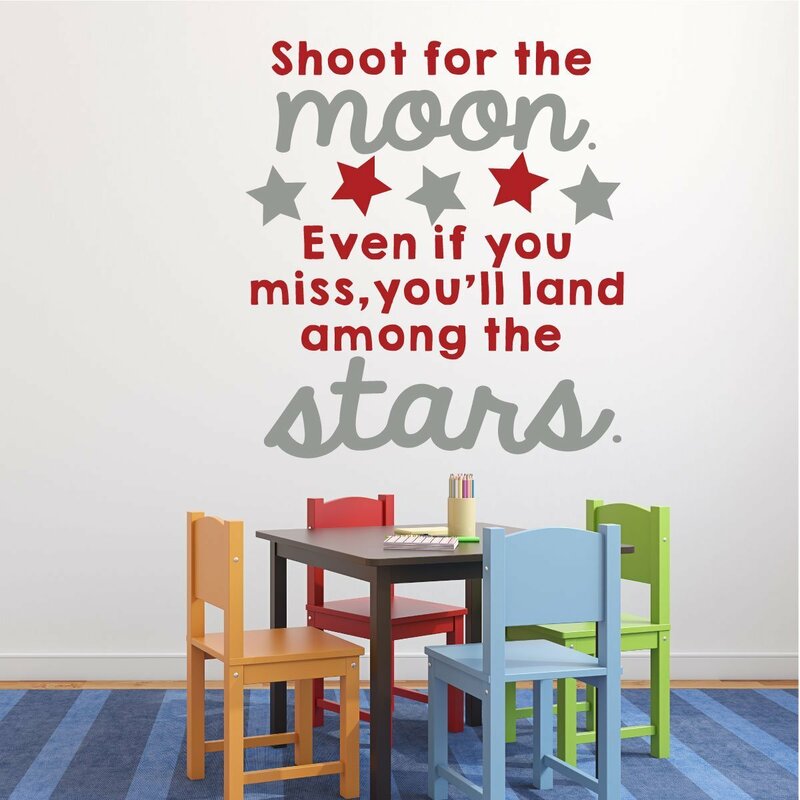 Use this motivational wall sign to encourage the amazing people who surround you. 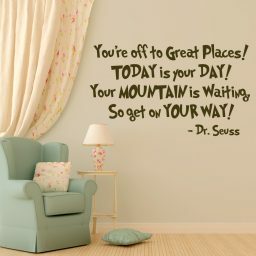 Maybe you will also be inspired yourself! 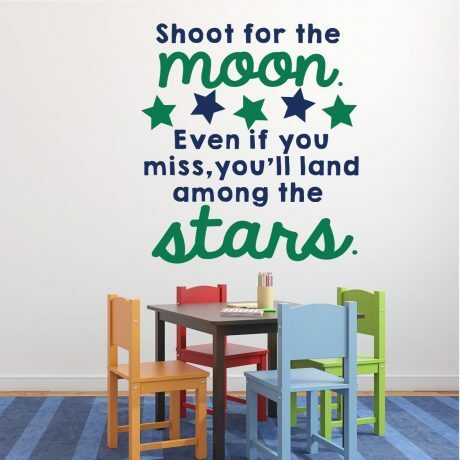 Bring this sweet, motivational thought into the lives of those around you, whether it be at home, at work, or at school. 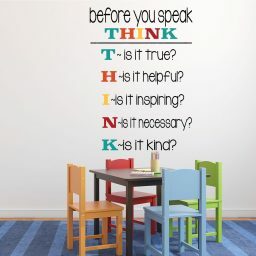 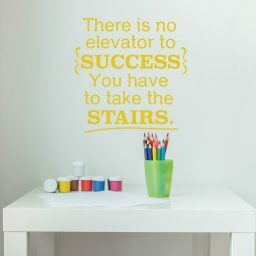 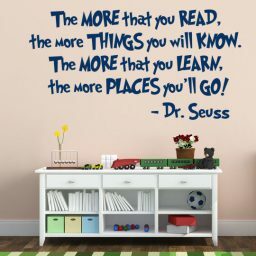 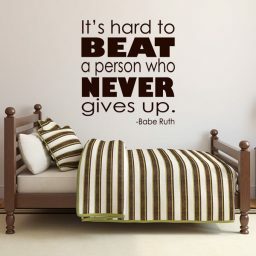 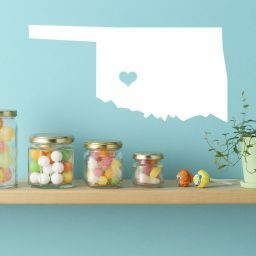 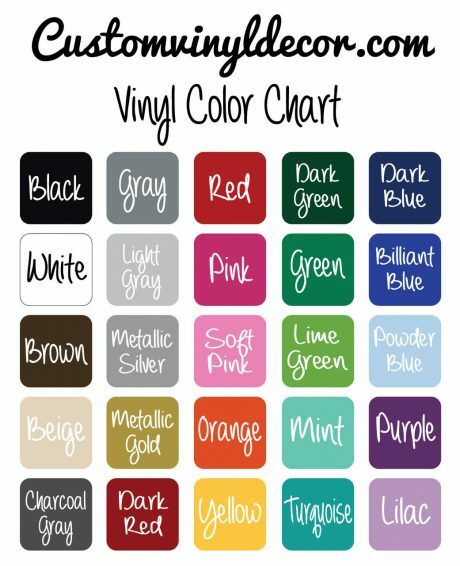 This is a great decoration for a child’s bedroom, a classroom, or an office. Gorgeous fonts and darling star details make this a favorite design of both boys and girls. 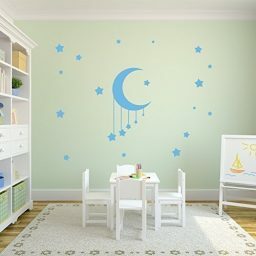 This would be a delightful gift for your grandchild, niece, nephew, friend or neighbor. 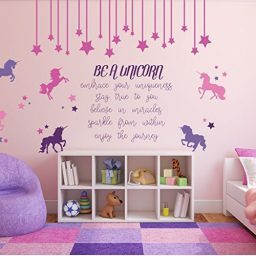 Your vinyl decal is easily applied following our included instructions, and it is easy to remove without damaging walls when you’re ready for a change. You can use it on furniture, glass, and any other smooth surface you wish! 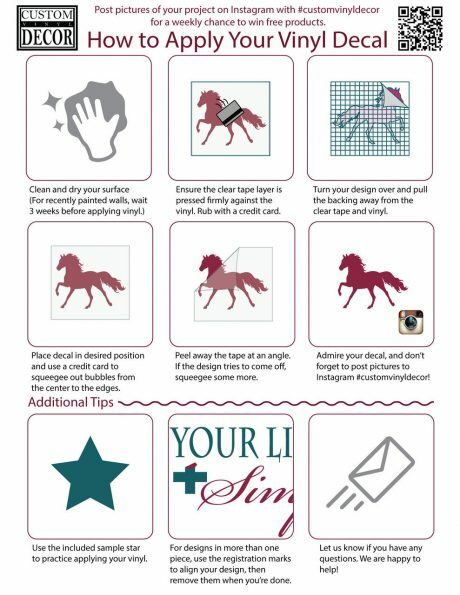 The possibilities are endless with they vinyl stickers.